I am done with mission statements for now. I have spent a lot of time considering what they are and why we need them. I have trained many in understanding the difference between “vision” (the lofty, broad, reaching statement about what you want to achieve — like curing cancer, or doing away with poverty) and “mission” (the focused, statement of how you will achieve your vision). I have read hundreds of mission statements and compared them an evaluated them. Now, I am done. I think that these things remove us from what we truly are about. They make it easy to point to a vision and sigh because it is so un-achievable. And mission statements are often so complex and complicated that they lose their message in the wording. And they are quite often ignored when the lure of funding or the issue of the moment pulls organizations into new or different areas (the ever-famous “mission drift”) that have little connection to that mission or vision. So, what is the alternative? For me, it is all about purpose. I would add “organization” along with person in the third bullet point definition. 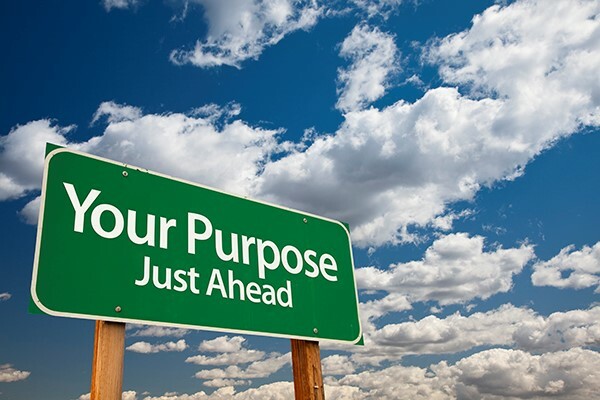 The idea of both people and organizations having and pursuing purpose allows for a laser focus on why they exist and what they do. It aligns with what can and should be achieved and, hopefully, pushes both people and organizations toward accomplishment. When one achieves purpose, there can always be a next step. Purpose is a base and a platform and allows for growth and expansion within its parameters. Now, as I work with organizations, I try to help them achieve purpose. Is this dramatically different than achieving mission? For me, it is. It makes what we do less mythical and more concrete. It forces us to hone our messages and move forward with what is truly meaningful. One can work to achieve a mission. But to work and live with purpose resonates with me in a much more profound way. 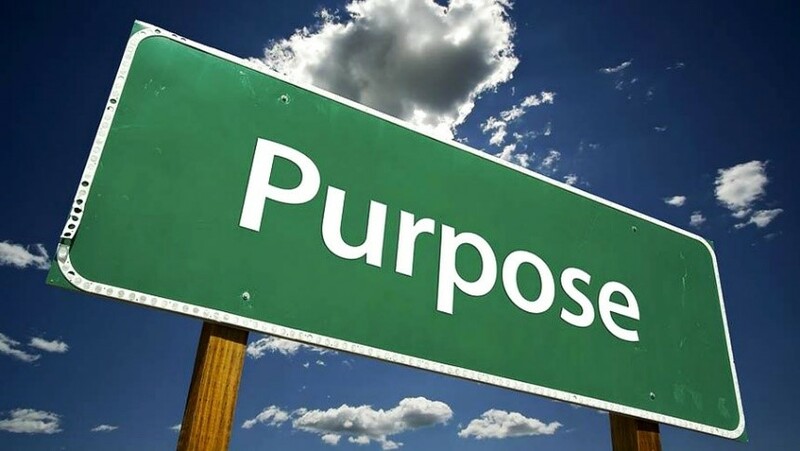 Purpose permeates all that we do…and for organizations and people, that is a profound way to make change in the world.